The theme of this year’s Day of Remembrance in San Francisco, held on Feb. 22, 2015, was “Out of the Shadows of Infamy: Resistance From Behind Barbed Wire.” The DOR committee wanted the students from the local Rosa Parks Elementary School to read my father’s letter of wartime resistance based upon constitutional principle. 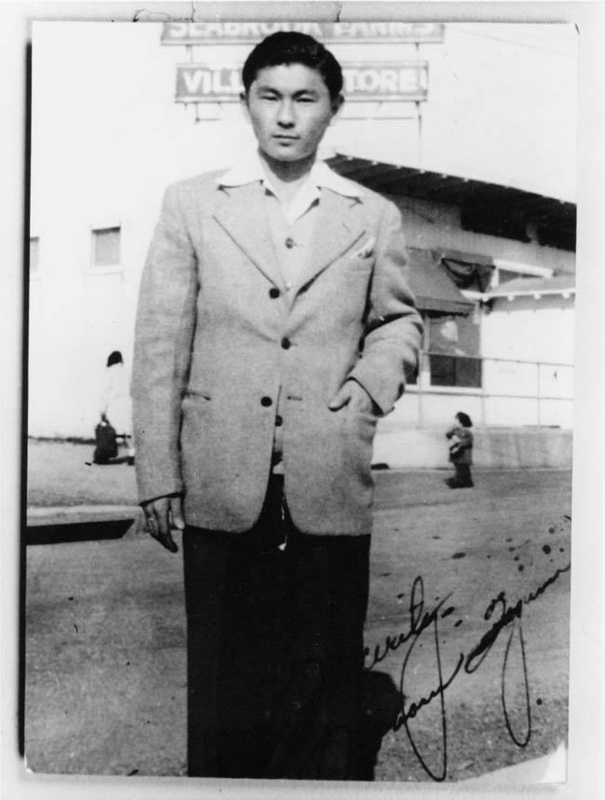 In memory of the fourth anniversary of my father Noboru’s passing on March 11, 2011, I’m posting this introduction of that letter in tribute to his lasting legacy. I was a very underachieving student in high school. The fifth of five kids, I was lectured by teachers for not being like my four older siblings, who excelled in school. My father kept yelling “you have no pride!” Then one day, I was given an ultimatum by my Government teacher: write a term paper, or don’t graduate. My eyes opened as I engrossed myself in the story over one weekend, and I was especially moved by the heroism of the 442nd Regimental Combat Team, an all-Nisei group of soldiers. Years later I would learn about the courage of the Military Intelligence Service as well, and their role in interpreting documents and interrogating prisoners of war. So today, I honor the Nisei veterans for their role in establishing early pride in myself, and our heritage. And for helping me to actually graduate high school. Years later, I was a listless college student on the verge of dropping out when I took an Asian American Studies class from Wayne Maeda at California State University, Sacramento. After class one day, I told him that my father was one of these so-called “Nisei Draft Resisters,” who fought against the draft imposed behind young men behind barbed wire, and in essence the constitutionality of the concentration camps. As Wayne remembers, his eyes lit up, because he knew there should be some resisters, but he didn’t know any around Sacramento. Through Wayne’s guidance, we uncovered dad’s history, and put it in the landmark Sacramento History Museum exhibit on the Japanese American experience that Wayne was curating upon the 50th anniversary of Executive Order 9066. From there, a forum on Nisei draft resistance would be the first of some two dozen programs I would organize on campus. And my father’s story helped to renew my pride, and give me a sense of purpose: historical accuracy and giving a voice to the voiceless. He was also a renunciant, who renounced his citizenship with the hopes of getting his family from Granada, Colorado to Tule Lake, closer to their home in California. But instead, it got him a ticket to the Santa Fe and Crystal City internment camps. Out of that early 1993 forum, Andy Noguchi of the Florin JACL would help honor the local resisters at their 1994 Time of Remembrance Program, and years later would spearhead the national JACL’s effort to finally recognize the courage of the Nisei Draft Resisters in their 2002 National Reconciliation Program, here in San Francisco’s Japantown. My father’s story saved me. It instilled an unbreakable sense of pride, an unshakeable sense of principle. It put me on a road to activism, to try to preserve our collective history. 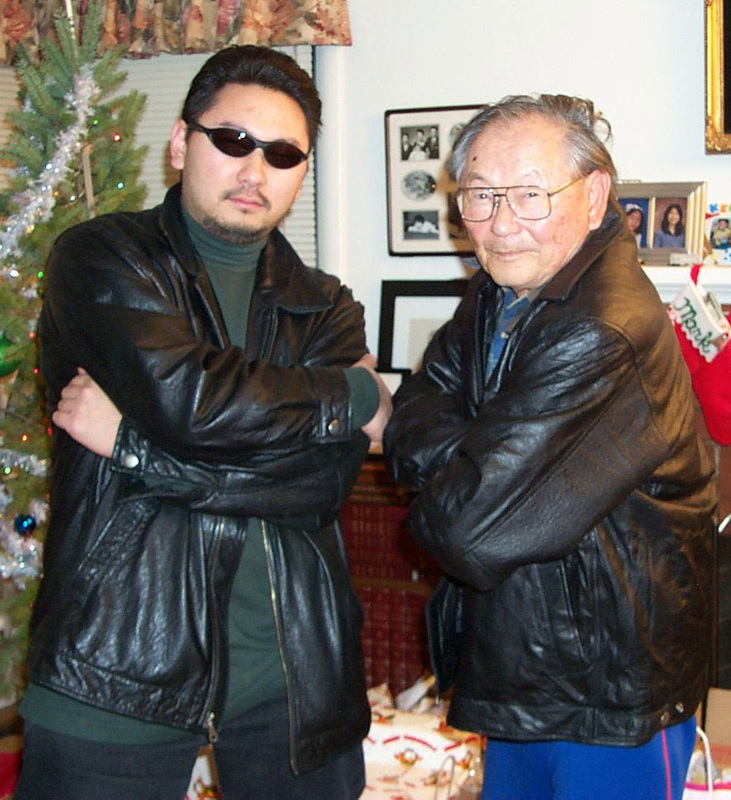 On behalf of the Bay Area Day of Remembrance Consortium, as well as the Taguma Family, I’d like to share the letter he wrote, detailing his reasons for resistance. The letter was read by two fifth graders at the Japanese Bilingual Bicultural Program at Rosa Parks Elementary School, Isabel Tilles and Trevon Jefferson.